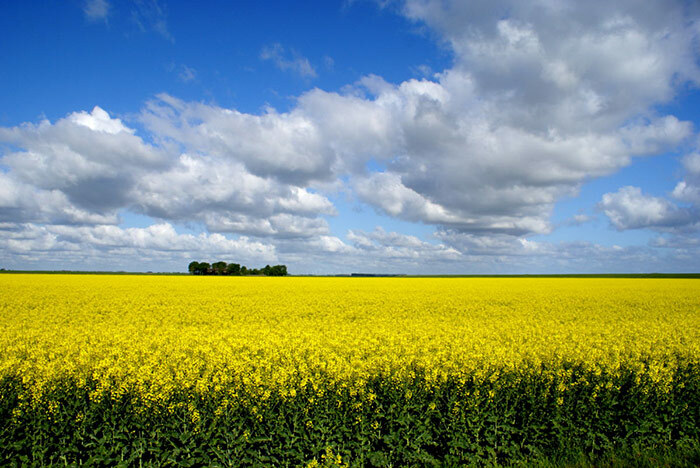 increase the level of innovation, attractiveness and productivity in rural areas. The results and findings will be integrated into a set of strategic recommendations to be communicated to the national and European decision making authorities. 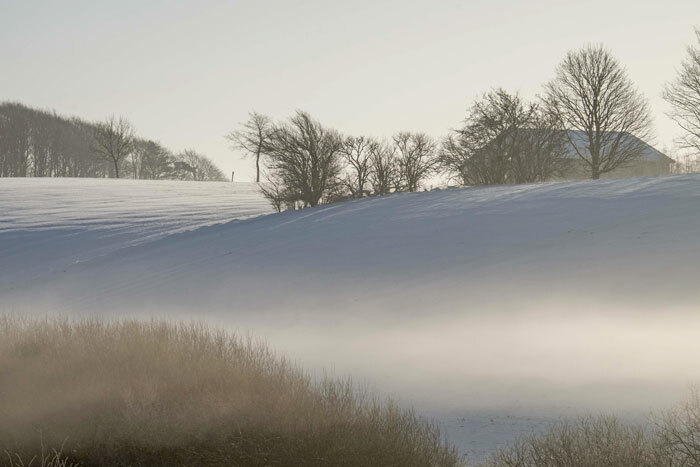 Lincolnshire is a large and sparsely populated region, where almost half of the population lives in villages, hamlets or isolated dwellings. 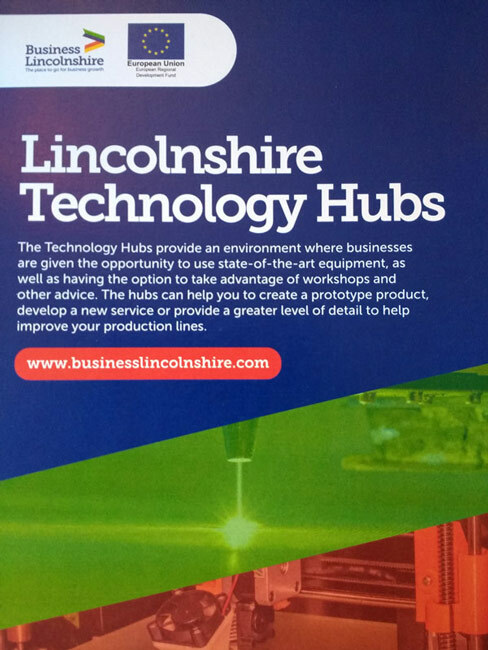 Recent research shows that Lincolnshire is in the bottom 5 regions nationally for innovation. The current local challenge is therefore, the low take-up and use of broadband-enabled technologies among both local enterprises and communities. For enterprises, this compounds existing low levels of innovation. For residents, it reduces access to key online services and to new ways of communicating. 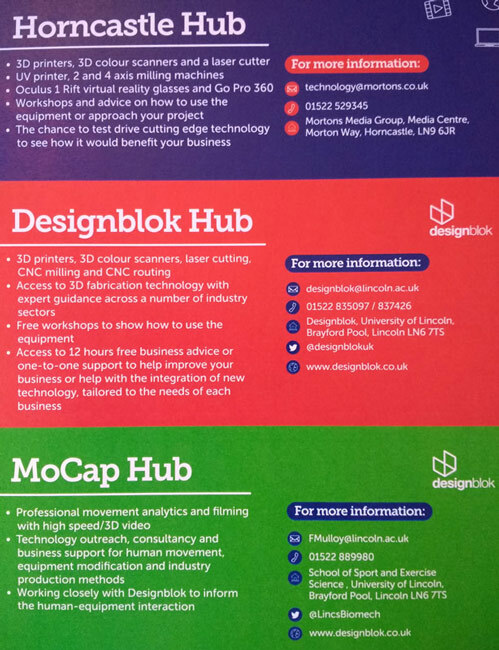 The “Onlincolnshire” initiative, run by Lincolnshire County Council, has piloted a number of Technology Hubs across Lincolnshire to provide access to broadband-enabled technologies to local businesses and communities. 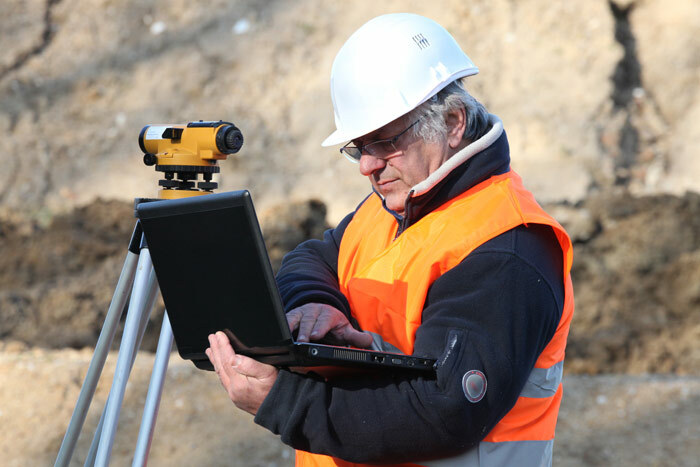 The purpose of the hubs was to demonstrate the use of technologies such as 3D printers and scanners, CAD equipment, and motion sensor technology, and thereby promote the take-up and use of NGA broadband. 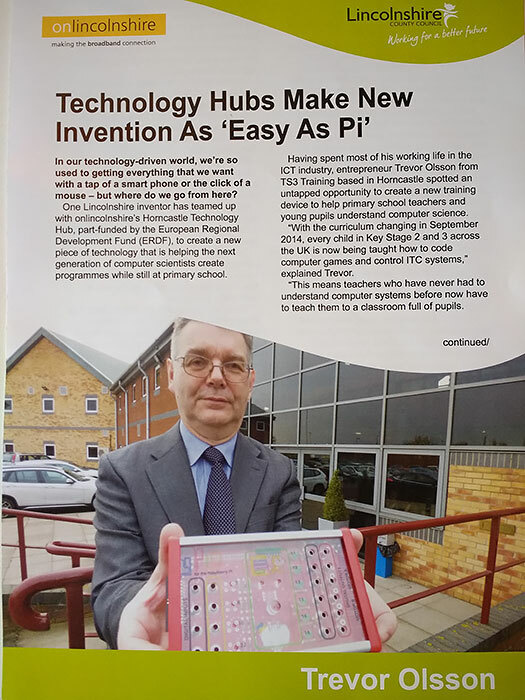 The funding provided by CORA will support the Technology and Design Hubs. A digital ambassador will work across the hubs to provide technical assistance to those visiting the hubs, and outreach into rural communities and businesses. It will be the role of the ambassador to raise the profile of the hubs across the region, and to demonstrate use of new technology in an accessible way. Denmark has multiple mandatory digital solutions regarding public services. This leads to increased demand towards citizens’ digital skills. The challenges are even more extensive in rural areas. 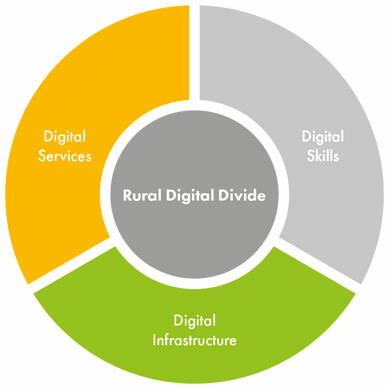 As a result, rural areas require alternative solutions to be able to equally benefit from the remote public services. 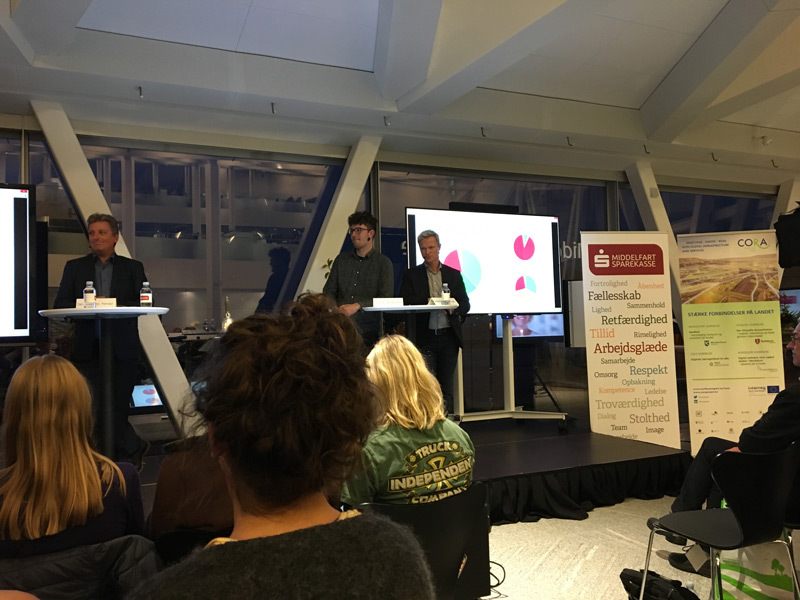 Pilot activities in Vejle ensure that local communities and rural areas in Vejle Municipality equally get the chance to develop digital skills, try new tools and build communities around this. 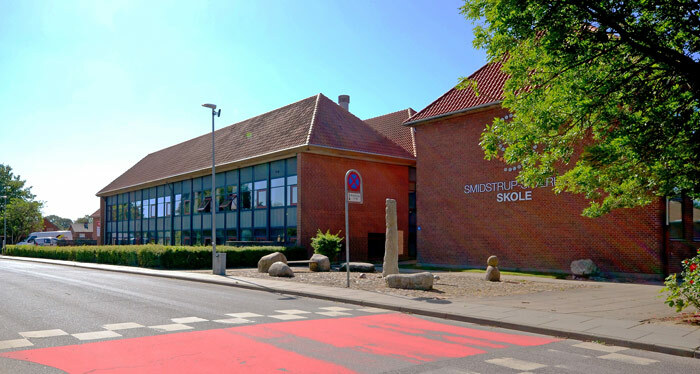 Vejle Library and regional stakeholders will establish two digital learning hubs in villages in rural areas of the municipality, namely in Smidstrup (population: 781) and Give (population: 4.610). Their aims are to create spaces for existing local public offers, as well as to start new meaningful activities for learning. An inclusive approach will be taken to include the local population of rural areas, not only in training activities but also in developing the activities to be offered. Also local stakeholders interested in including their work into the hub platform will be involved. A central aspect in empowering the local interest groups and businesses is to offer train-the-trainer activities, through which potential digital trainers will be upskilled in regards to digital skill and competence training. This element is a driving factor in making the communities around the hubs self-containing, since the formation of a trainer mentality in certain groups in the community will act as a vital motivator after the project has ended. 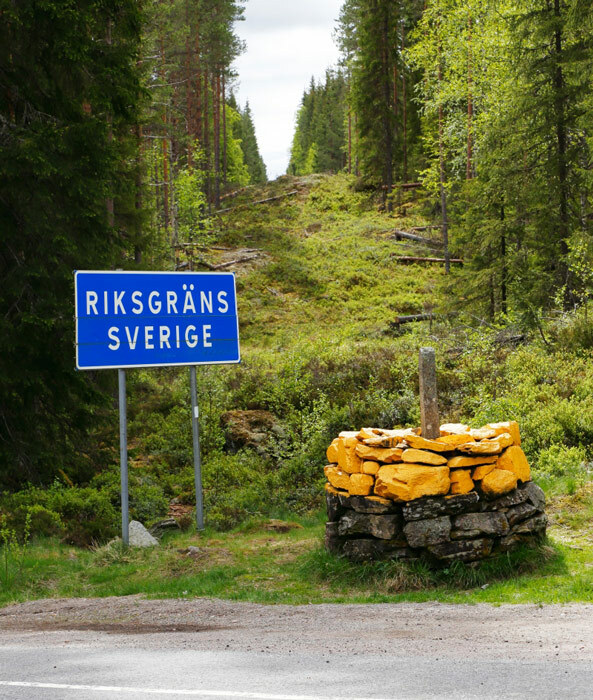 The border region between Sweden and Norway is a rural and extremely sparsely populated area. The municipalities on both sides share the same challenges concerning depopulation and providing services to elderly. NGA could contribute to make the region more attractive for businesses and inhabitants and at the same time make it possible for municipalities to offer digital services such as e-health for the elderly. Today, there are no plans for broadband rollout in the most remote border areas on the Norwegian side. On the Swedish side of the border, however, there will be broadband (fibre) soon, ending in the border villages. The pilot will investigate the possibility for the businesses and inhabitants in Norway to access NGA from Sweden. 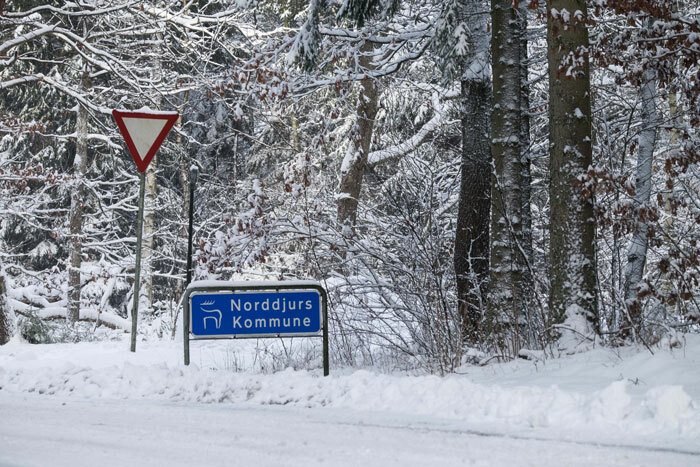 The CORA partners together with the regional authorities on both sides of the Norwegian-Swedish border will develop and implement a model for connecting NGA across the border. Torsby (SE) and Grue (NO) Municipalities will be the test cases for optic fibre deployment. 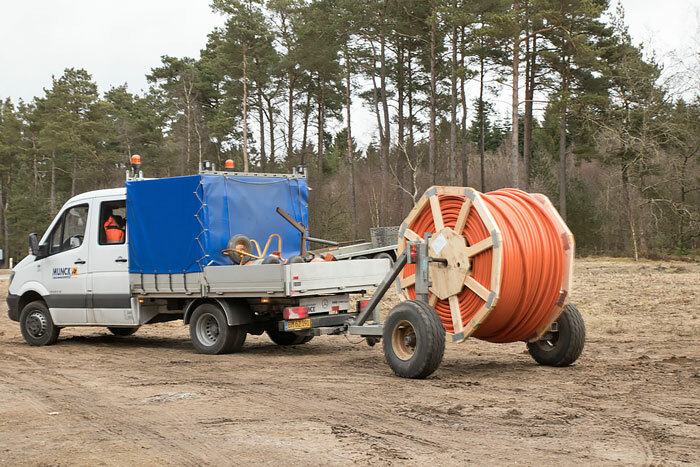 The fibre will be installed from Röjdåfors, a small village in Torsby municipality (where fibre already exists) to the border on the Swedish side. 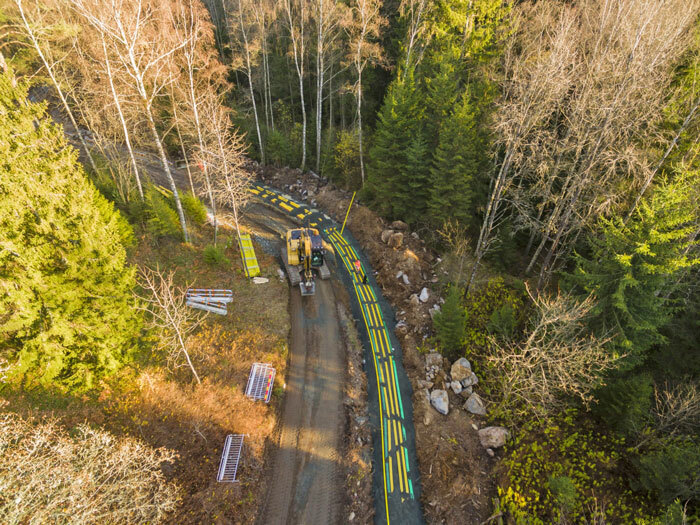 Grue municipality will install fibre on the Norwegian side and connect to the “Swedish” fibre, and thus provide broadband to a small village including a tourist site. Torsby municipality would also like to test a radio link-solution to be placed in an existing cell tower on the Swedish side of the border. This will provide the Norwegian side with superfast wireless connection. The video consultation in the context of e-health is a priority topic in the Syddjurs Kommune. In this pilot, the aim is to help relatives of people with dementia to get counselling quickly. In the municipality, there are four dementia-coordinators working with people diagnosed with dementia. Their job is to help and guide patients and their families. Dementia is an illness that decreases the ability of the patient in steps, not gradually. There are about 400 known patients with dementia in the municipality, but a large group of people (presumable in ealry stages) is not registered, so the actual number of peoplesuffering from dementia is estimated at 700. Currently a lot of time of the dementia-coordinators is spend on traveling to the patients. Syddjurds has a unique opportunity with CORA to test the integration of video consultation services in the region. 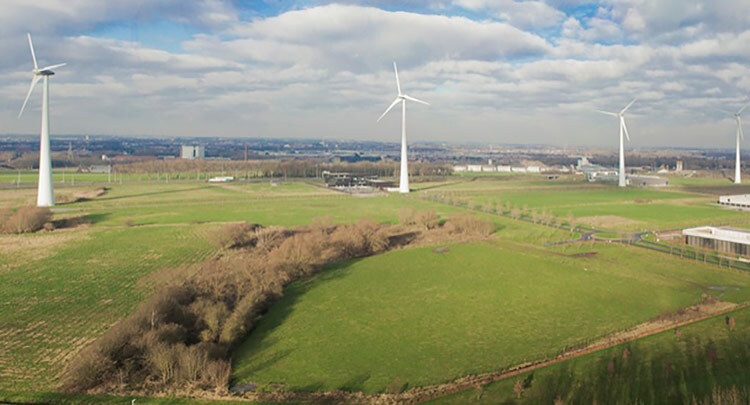 The pilot will be carried out in close cooperation with the neighbouring municipality of Norddjurs Kommune, which also shares the same challenges. The plan is to involve all parties concerned in the planning and implementation of the pilot, e.g. via workshops. The anticipated results are a running system for patients and families in the municipality, which will allow a faster respond time to current incidents. Furthermore the travel time of coordinators will be decreased which will lead to more efficient medical care. 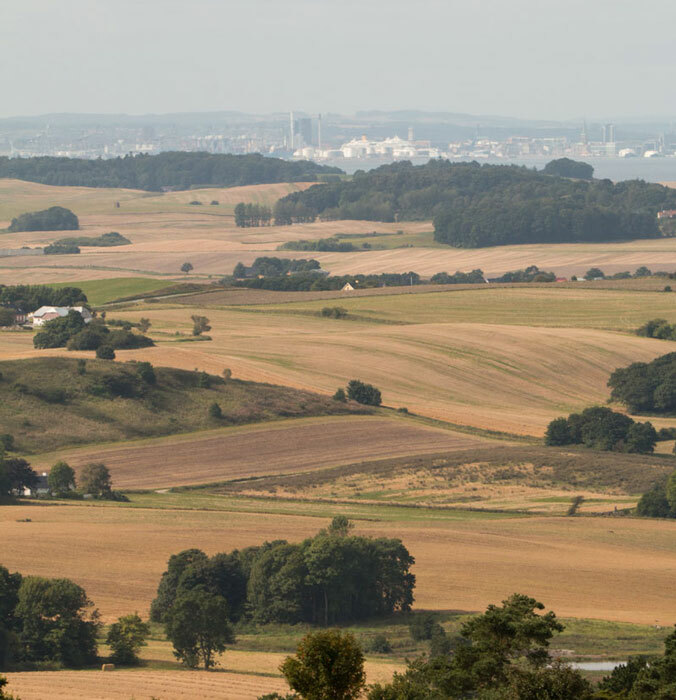 One of the focus points in Norddjurs Kommune’s development strategy is the support of local SMEs, in order to boost the economy of the municipality and the area of Djursland. Norddjurs has a special interest in tourism as part of improving the local economy and business activities in the area. 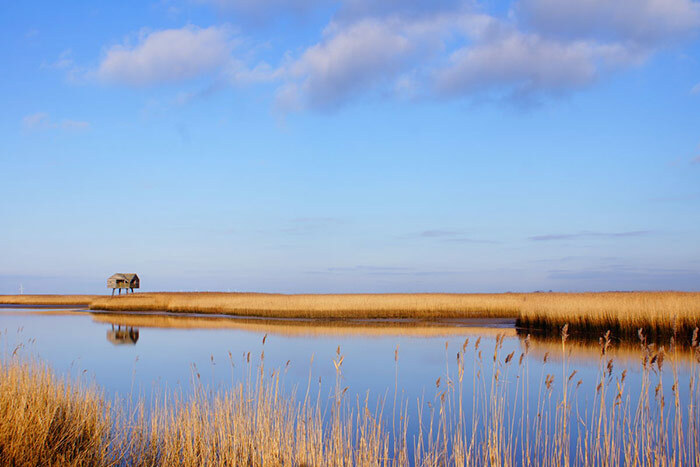 Every year thousands of tourists visit the region of Djursland, which is located in a beautiful nature area facing the Baltic Sea. 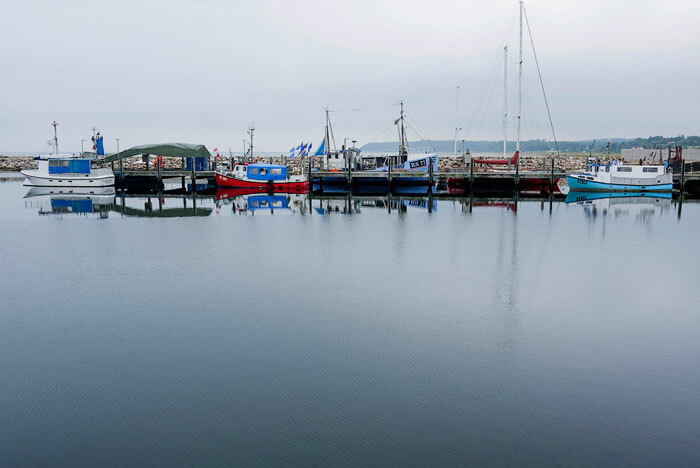 The main challenge to be tackled through CORA is to develop new tourism oriented digital services to enhance the visitors’ experience in Norddjurs Kommune. The pilot will be divided in 3 phases and dedicated sessions will focus on the role of NGA and new digital services in the local tourism industry. Citizens, businesses and the public administration as well as external experts of the relevant field will have active roles in all of these events. Deploying a pilot WiFi Hotspot in one tourist attraction in a nature area, providing access to tourism oriented digital services and information are the main outcomes as well as guidelines for the integration of boosting business activities and tourism in rural areas through the benefits offered by NGA. The Collective Municipality Hüttener Berge is a service provider for 16 municipalities in remote areas. Their main strategic aims are to increase the attractiveness of those municipalities and to enhance their competitiveness to neighbouring cities. CORA will contribute in providing the software and hardware infrastructure necessary for the development and use of various digital services defined in the digital agenda of Hüttener Berge. 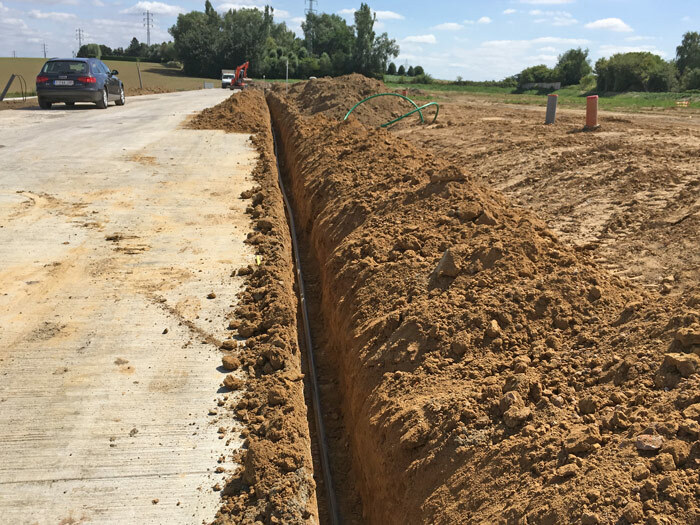 Based on this, Hüttener Berge will empower citizens, elementary schools, local institutions and tourists to use new services available through fibre networks. The heart of the digital agenda is a data turntable for a citizen portal, which means a construction of a regional database to connect the different content and the different participants with each other. This builds the foundation of data feed in tourism and citizen terminals. As a result, terminals will be placed in assembly halls, bus stops, bakeries, shops and other public areas to share information. 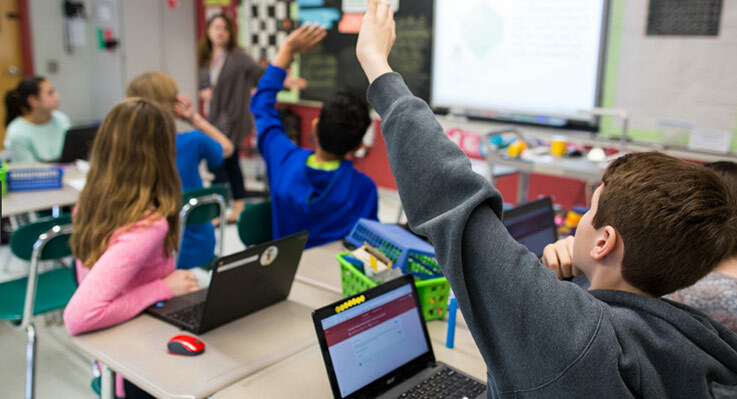 Furthermore, digital training courses for elementary schools, adult education centres, institutions such as voluntary fire fighters are aiming to promote digital learning and the use of digital services for all age groups. Connectivity, smartness and effective digital services delivery are among the main targets of Leiedal. 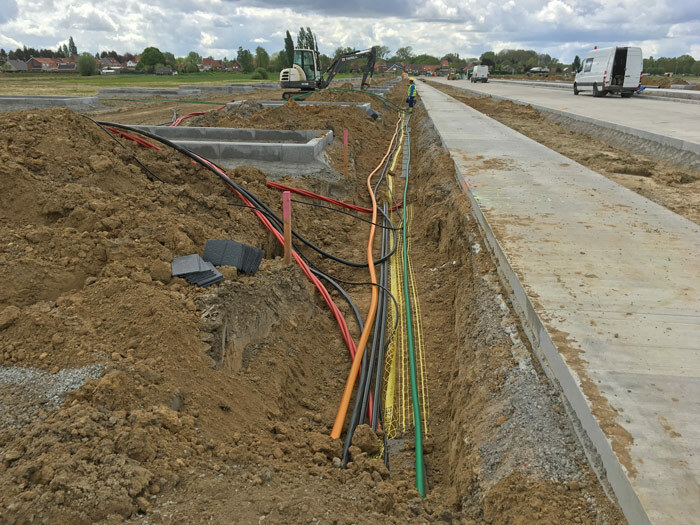 As an intercommunal organisation, Leiedal aims to connect urban and rural areas in South-West-Flanders through an open fibre network. The focal point of Leiedal pilot activity will be the installation of camera shields with multiple uses e.g. to safeguard the business parks and the streets. The installed cameras can be used as sensors to create data flow for various purposes. The generated information will trigger the economic activity of various stakeholders and will allow to perform analysis, for example of mobility. All stakeholders in the region have proven interest in valorising the data that is generated by cameras. The feed generates a significant amount of network traffic that is not capitalised. Building a web of sensors accessible through smart fibre hubs, is an innovative concept that can be tested transnationally by all project partners, because the anonymised data will be made available as open data to all of them. Effective communication, informing and involving citizens and local entrepreneurs in the process of development and using telecommunication and digital technologies is among the main challenges in Oldambt’s rural areas. In this context, the pilot in Oldambt emphasizes on awareness raising and training digital skills and competences of citizens and enterprises in the area, as well as testing smart public welfare solutions. Oldambt will use CORA training concept and provide local workshops and training for digital ambassadors in rural areas. 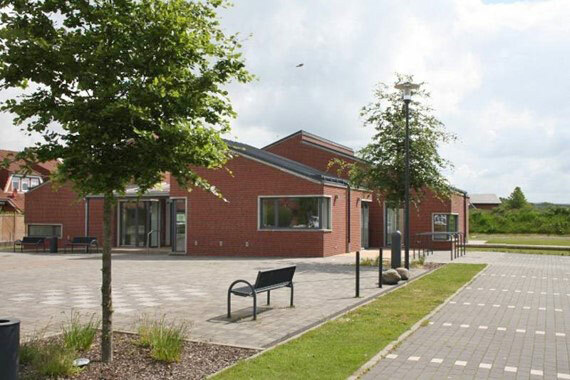 The foundation “Oldambt Verbindt” and GN-IX will closely support the municipality in delivery of the activities. 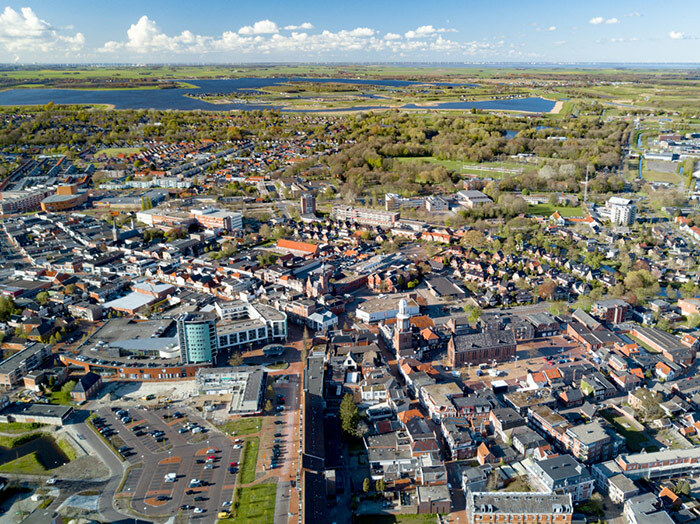 Establishment and demonstration of smart homes, digital hubs for enterprises as well as testing new digital public services are examples of pilot activities in the municipality. In regard to smart home demonstration, the application “Domotica” will be tested in several homes to assess the acceptance by users and to promote the use of smart alternatives in rural area. 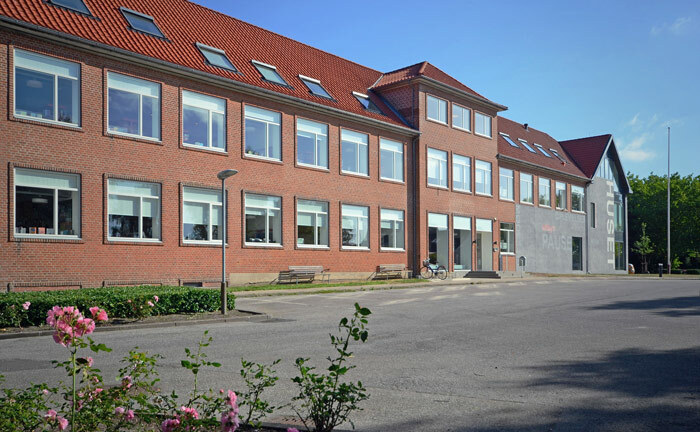 In this context several homes of the housing association in Nieuwolda will be involved. Furthermore, in cooperation with GN-IX, Oldambt municipality provides in place support (digital hub) for local enterprises and start-ups to establish and improve digital business activities in the area. 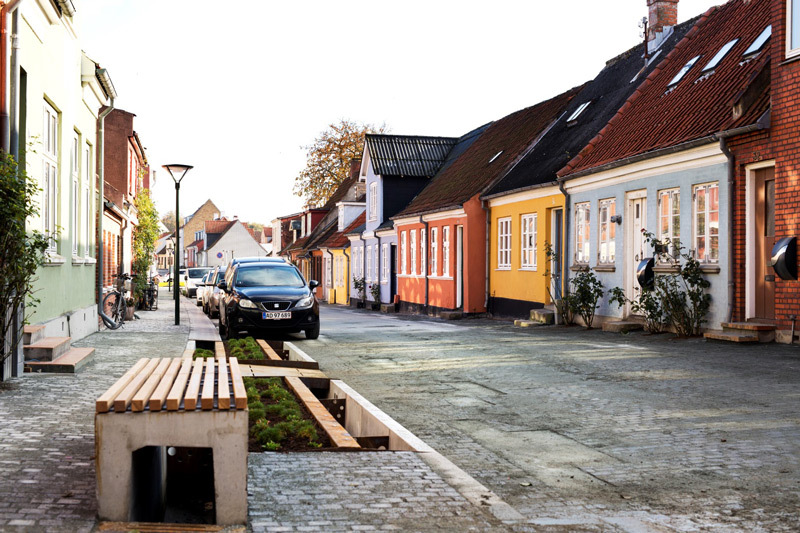 Middelfart plans to develop an adjusted IT-based car-sharing platform and to train citizens in rural areas to enhance the use of this solution. 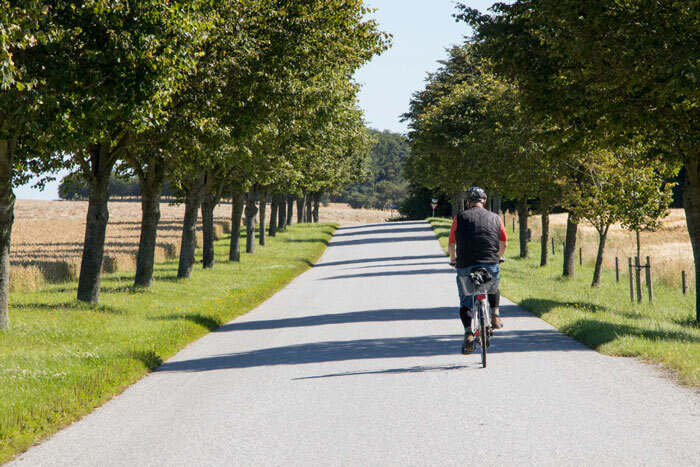 The municipality will investigate sustainable transportation alternatives in rural areas based upon platform technologies and sharing economy principles. An important step will be to train citizens, enhance their awareness, and trust in using the new technologies. The CORA pilot will analyse local transport (mapping modes and amount of transport in three small cities and villages) and conduct open meetings and consultation with local communities with the aim of demand analysis and identification of citizen’s needs. 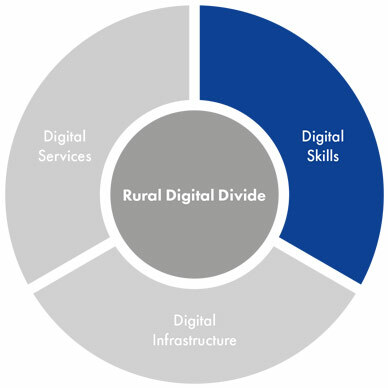 Based on results of analysis and consultations, different options for digital platforms will be explored together with technical and content related adjustments for rural areas. Citizens of the three test areas will then be trained, in local workshops as well as e-learning modules, on how to use those digital solutions. 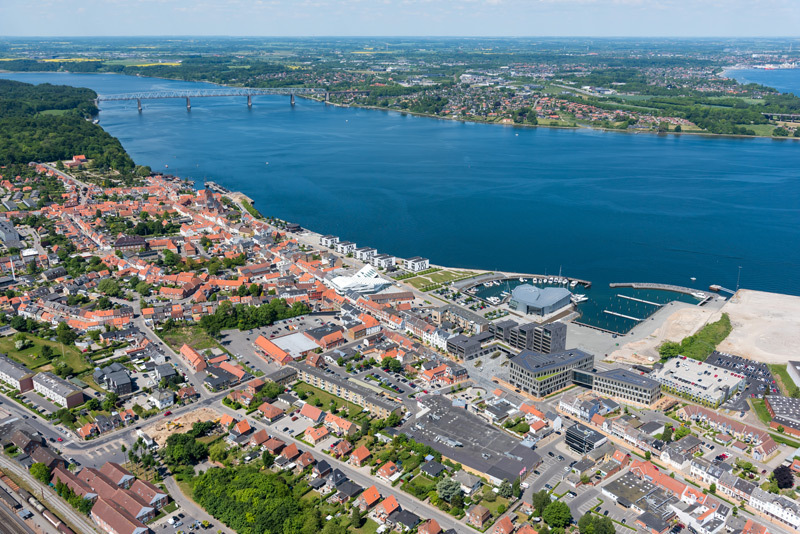 The launch of the platform for public use and its usage is an ambitious goal that Middelfart wants to achieve in CORA. This case of transport and mobility in rural areas can inspire further discussions in the political system. In other words, the pilot project is a strategic learning regarding how typically “centralized welfare solutions”, such as public transport (buses) can be blended or substituted by more effective and “distributed mobility” such as car sharing in rural areas.